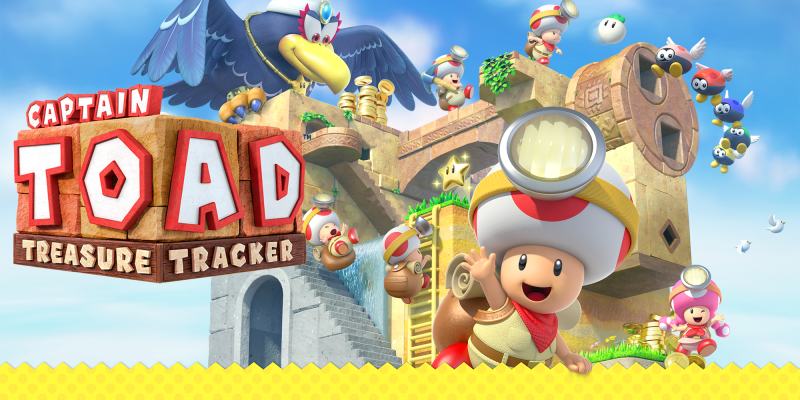 Explore a variety of tricky sandbox-style levels inspired by Japanese box gardens called Hakoniwa in Captain Toad: Treasure Tracker for Nintendo Switch. 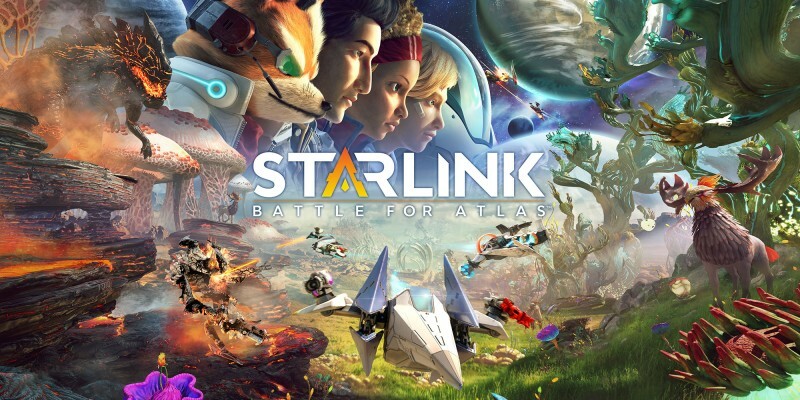 Starlink: Battle for Atlas offers a whole new gameplay experience: play and build your own modular Starship model, mounted on your controller! 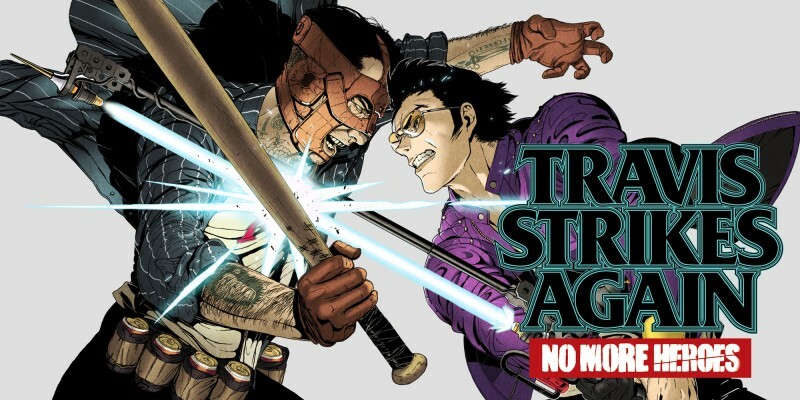 Embark on a rampage of epic proportions in Travis Strikes Again: No More Heroes for Nintendo Switch. 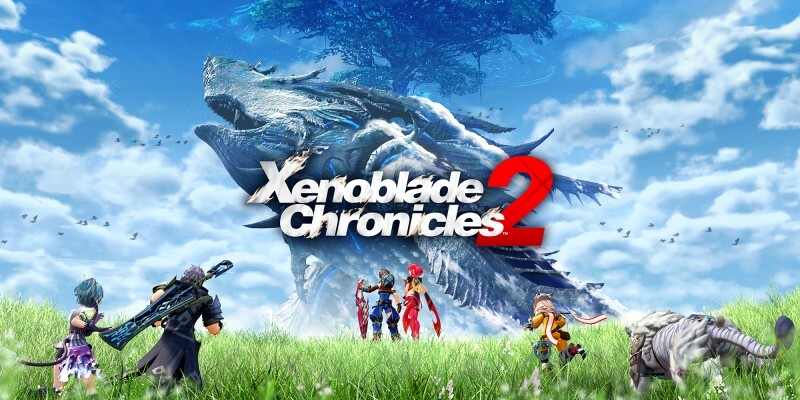 Search for the ultimate paradise, Elysium, with your companion, Pyra, in Xenoblade Chronicles 2 for Nintendo Switch. 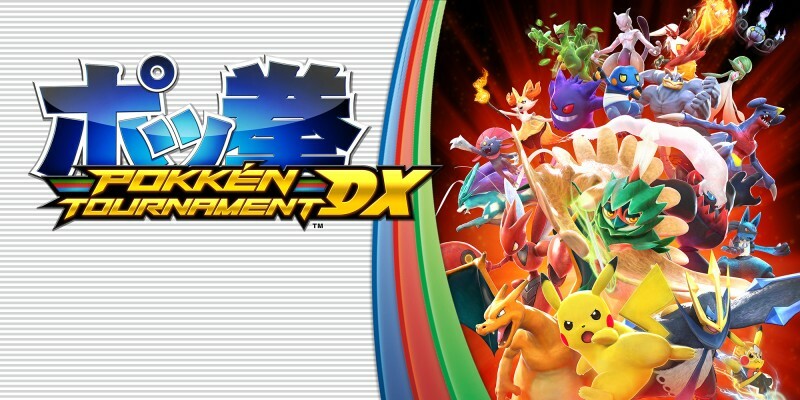 Play Pokkén anytime, anywhere, with Pokkén Tournament DX on Nintendo Switch! 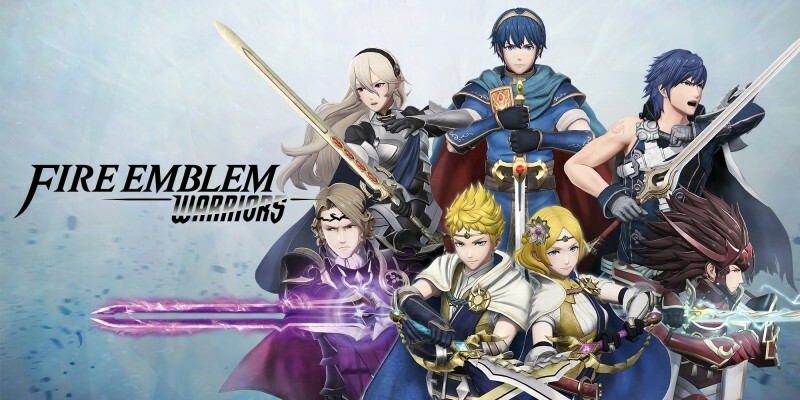 Clash with legions of soldiers and fierce monsters as Marth, Xander, Corrin, and other Fire Emblem heroes in Fire Emblem Warriors for Nintendo Switch. 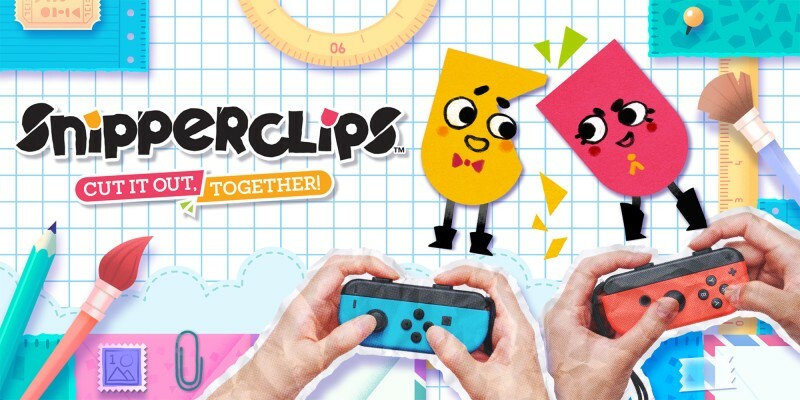 Communicate, co-operate and use your imagination to solve shape puzzles in Snipperclips – Cut it out, together! 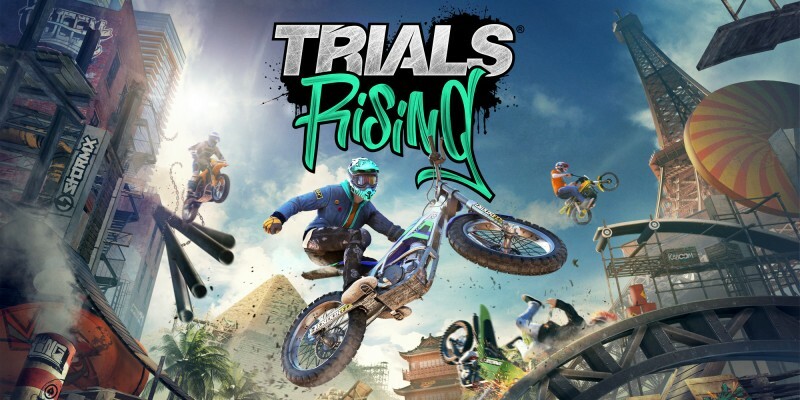 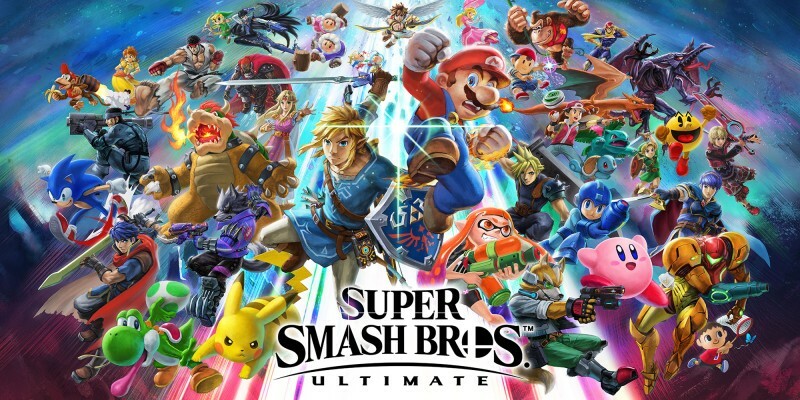 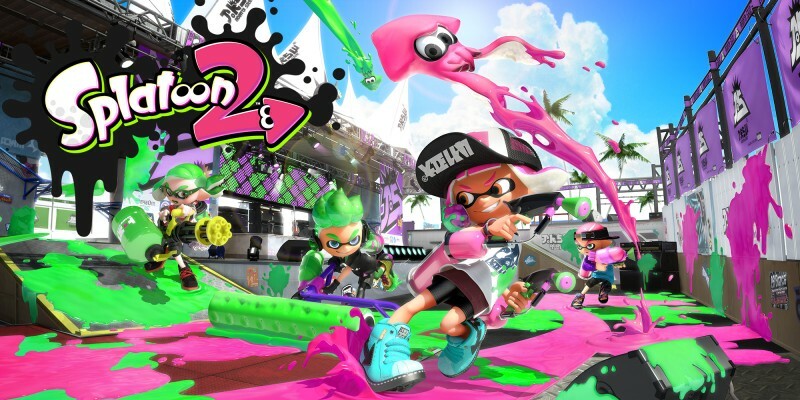 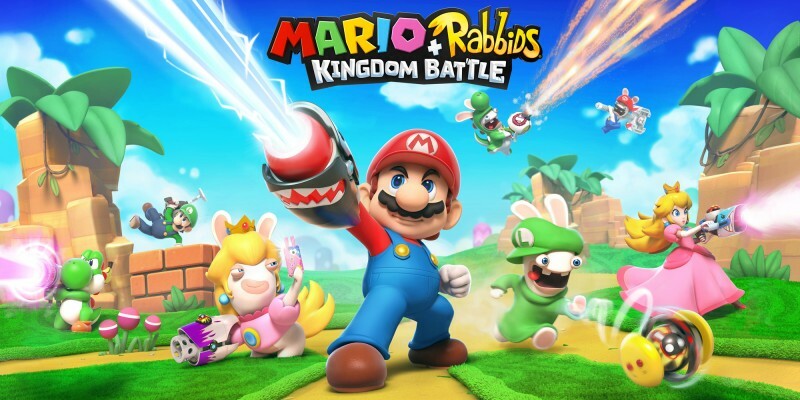 for Nintendo Switch! 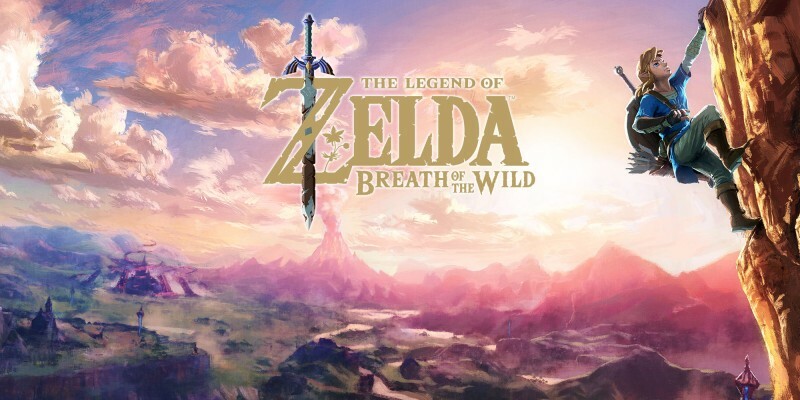 Darkest Dungeon is a challenging, gothic roguelike turn-based RPG about the psychological stresses of adventuring.